While dessert, alcohol, and fried foods tend to be high in calories, just because you want to lose weight doesn’t mean you have to live without the foods you adore. Actually, denying yourself the bites you crave can backfire, causing you to feel deprived, resulting in bingeing. You can’t eat these foods all the time, but it’s perfectly healthy to enjoy a few spoonfuls of ice cream or a small glass of Chardonnay every once in a while. Just tone down your portion sizes and only indulge about once a week. Salads aren’t for everyone, and the dissatisfied feeling you get afterward could cause you to head to the nearest pizza joint. Plus, salad toppings can really add up. When a bowl of greens is covered in candied walnuts, cheese, dried cranberries, avocado, and creamy dressing, a seemingly healthy salad can run higher in calories than a burger. If you’re not into a bowl of raw veggies, choose other low-calorie meals that incorporate veggies such as sandwiches, broth-based soups, grilled veggies, and whole-grain salads. You have to enjoy the foods you’re eating in order to stick with a healthy meal plan. A 30-minute jog burns about 250 calories, and while burning calories is a great way to lose weight, it’s not the only way. If you’re injured and can’t exercise, or you’re just not able to make the time for it, you can still lose weight. 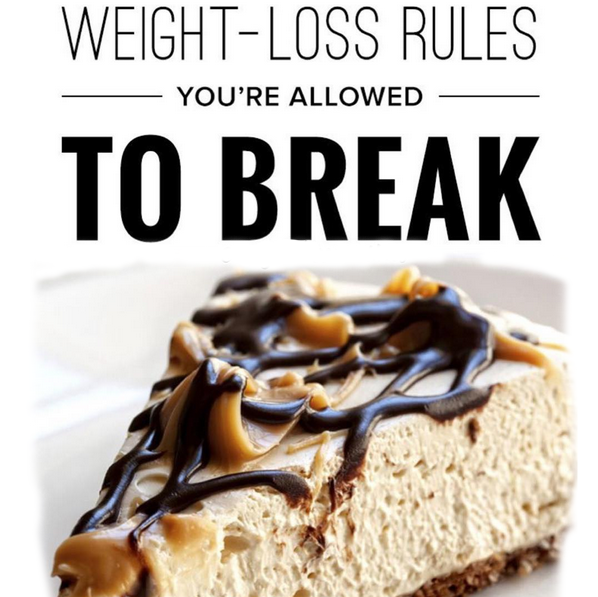 It just means you have to be willing to eat less and cut calories in your diet instead. If you do skip out on workouts, keep active in other ways — it’s important for so many other reasons like heart health, stress relief, and better sleep. While portion control is a huge weight-loss buzz phrase, and limiting your calories is the best way to lose weight. We’re talking nonstarchy, low-cal veggies such as salad greens, peppers, celery, and cucumbers. How To Get Rid Of Inner Tigh Fat?